In my last blog article I mentioned that New Jersey uses a hybrid auction process that can be a bit complicated. To begin with, they use a bid-down-the-interest process. The statutory interest rate is 18%, so that is where the bidding starts. 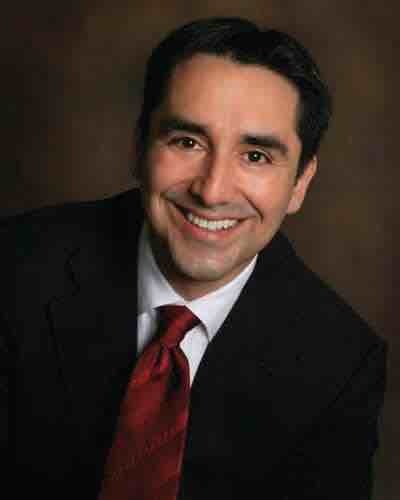 The investors then bid down the interest rate in 1% increments until a winner is determined, or the rate reaches zero. If the rate goes to zero and there is still more than one interested bidder, then the auction then changes to a premium bid format. This means the person willing to pay the highest premium OVER the starting bid amount is the winning bidder. It is important to note that the premium is not returned to the investor and no interest or penalty is paid on the premium. Investors that attend a New Jersey tax sale for the first time and have not been forewarned about the process are often stunned and dismayed when they witness the process. 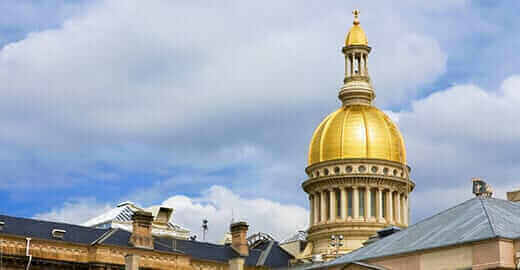 It is a fact that investors in New Jersey will bid the interest rate down from an 18% rate to a 0% rate and then pay a non-refundable premium on top of that amount for a tax lien. Before you say that these people have obviously lost their minds, it might be a good idea to explore the process deeply. I propose that investors who accept a 0% rate and pay a premium for the privilege know exactly what they are doing… and in fact stand to make a substantial return. At first, you may wonder if they have some special crystal ball that tells them the property owner is not going to redeem and that they must have some insider telling them they will end up owning the property for mere pennies on the dollar. I have no idea whether they have a crystal ball… but it is highly unlikely. In fact, the redemption rate of single-family properties in New Jersey is over 90%, just as it is in all of the other tax lien states. That means there is less than a 10% chance that the investor will be getting the property through the purchase of a tax lien certificate. Okay… I have dragged it out long enough: the top-secret way investors bid the interest rate down to 0% pay a premium and still make a profit. The secret is four simple words: subsequent taxes and penalties. 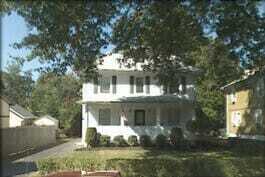 Property taxes in New Jersey are among the highest in the nation. Taxes are so high that the township / municipalities’ collect taxes four times a year rather than twice per year like the rest of the country. 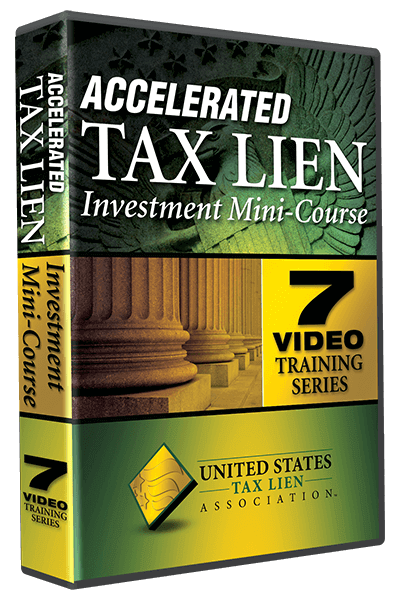 Traditionally only one quarter of the years taxes are sold via a tax lien certificate. The certificate holder, and only the certificate holder, has the right to pay the subsequent taxes for the other three quarters of the year (as soon as fourteen days after the sale). The subsequent taxes will be added to the lien at the full 18% interest rate. The certificate holder may also repeat the process the following year if the property owner has not redeemed. The investor also receives a penalty that varies from 2% to 6% based on the size of the lien on his or her entire investment, minus the premium amount paid on the original tax lien certificate. Each state has nuances that can throw a fledgling tax lien investor off. Don’t wait for a forewarning that will likely not come; complete your due diligence by thoroughly researching every state you intend to invest in. Become familiar with not only the rules, but also the local bidding practices. This will help prevent thoughts on the topic of crystal balls, not lose your mind at an auction, and help you to gain the confidence and experience you need to bid and win.